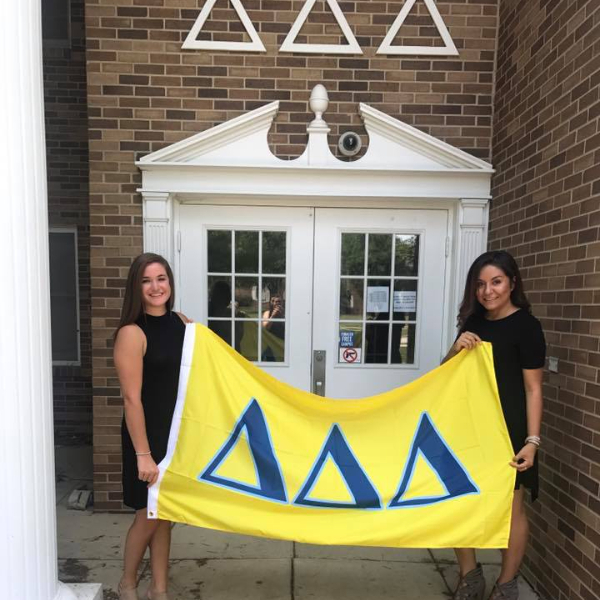 "The purpose of Delta Delta Delta shall be...."
Delta Delta Delta was founded on Thanksgiving Eve of 1888 at Boston University by Sarah Ida Shaw, who saw a need for an organization that would "be kind alike to all and think more of the girl's inner self and character than of her personal appearance." 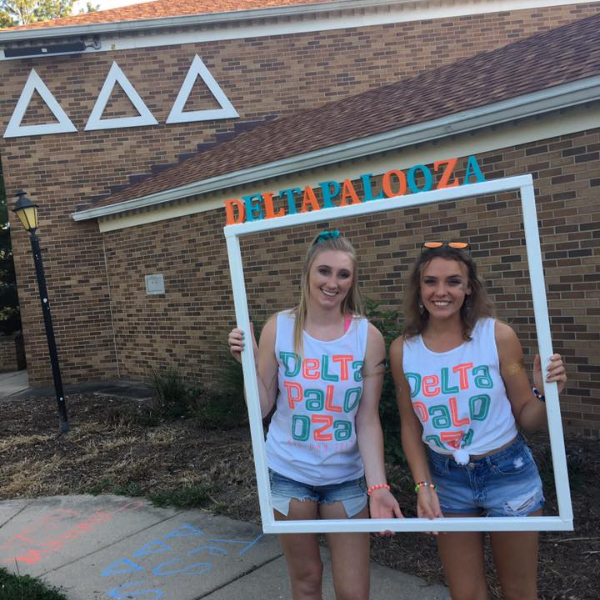 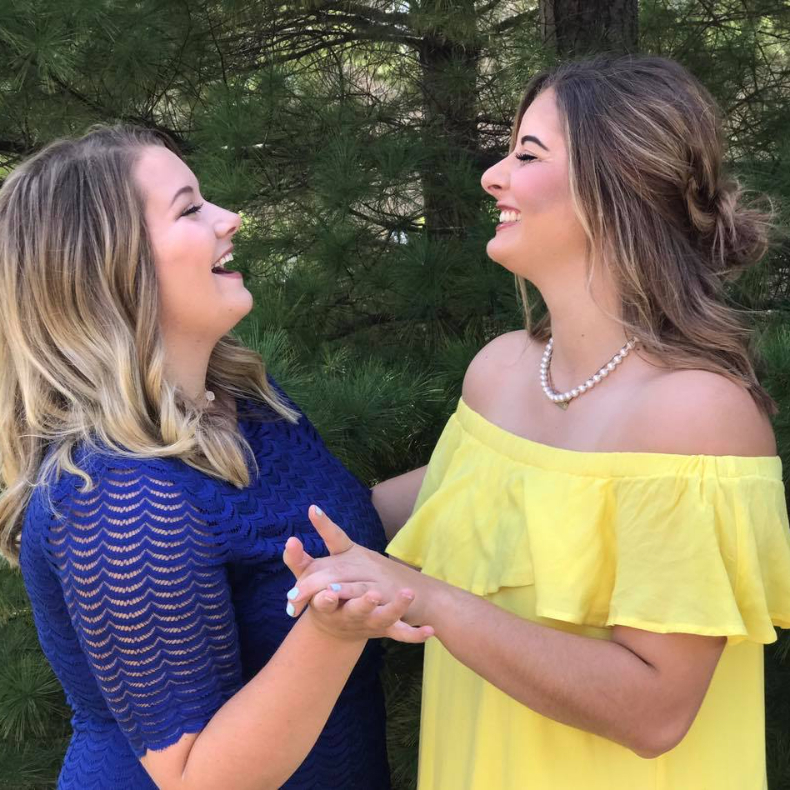 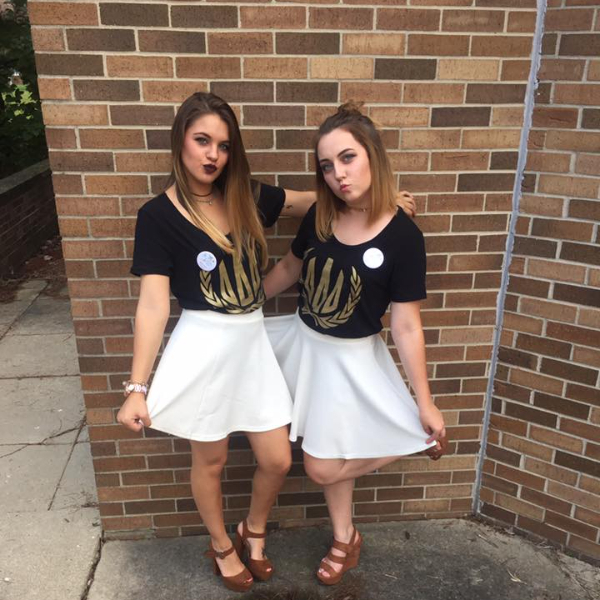 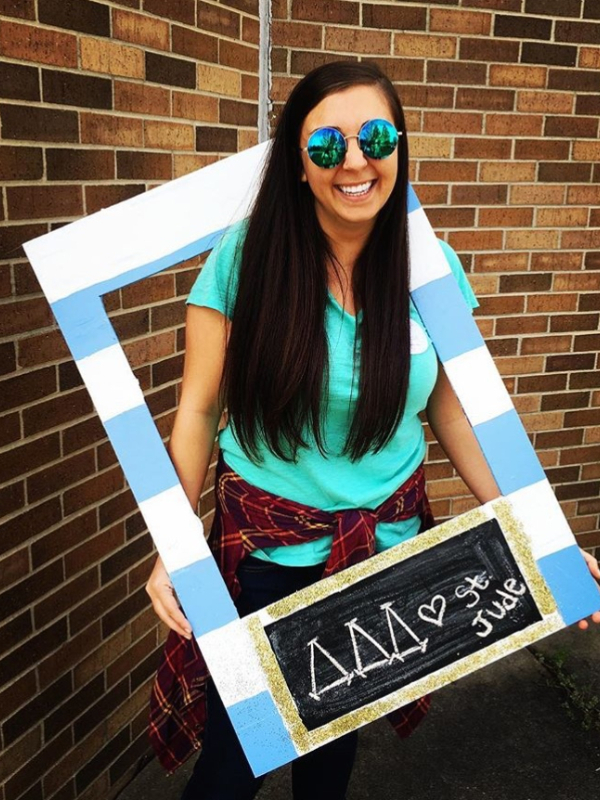 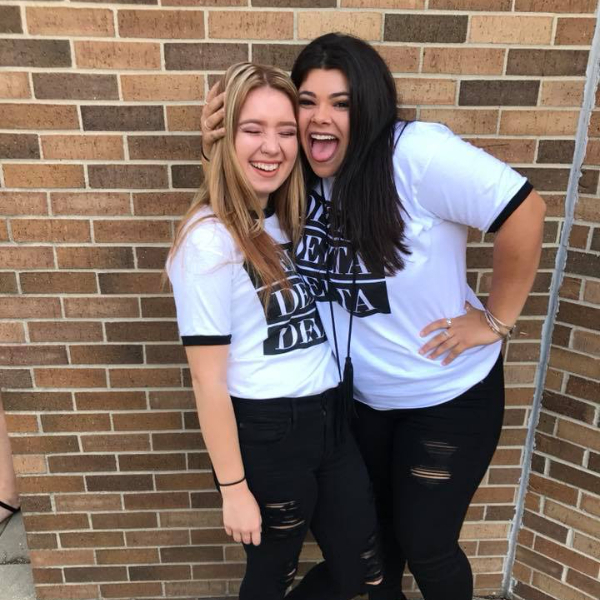 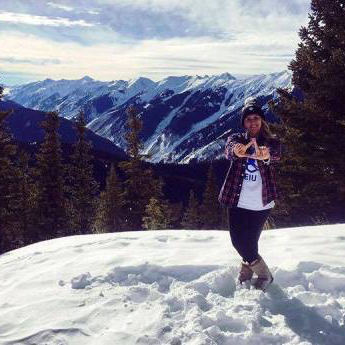 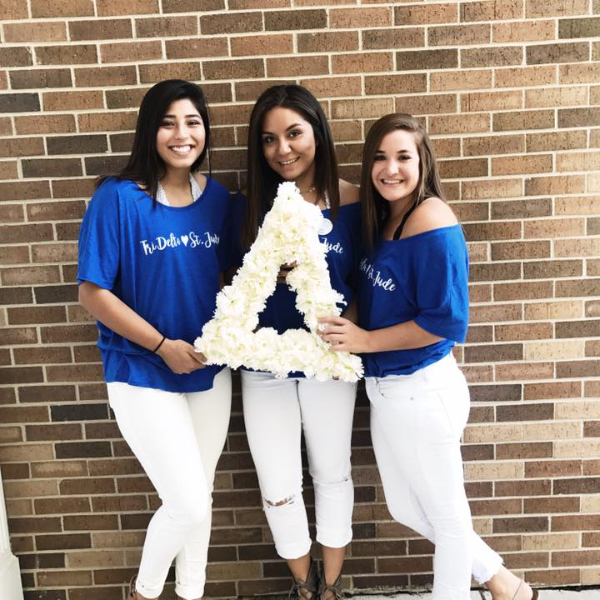 The Epsilon Gamma Chapter of Tri Delta was chartered on January 29, 2005 and Tri Delta has quickly settled into Eastern’s prominent Greek Life community. 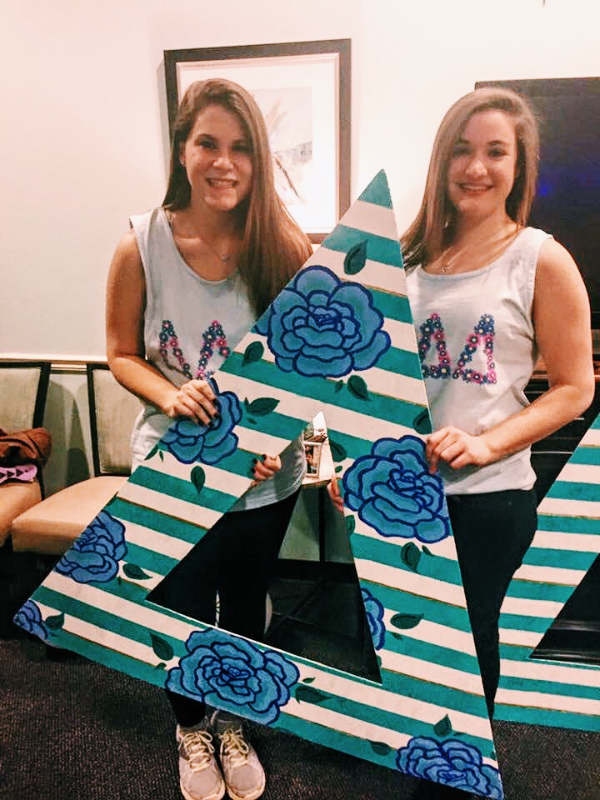 Epsilon Gamma celebrated our 13th anniversary on Eastern's campus in January. 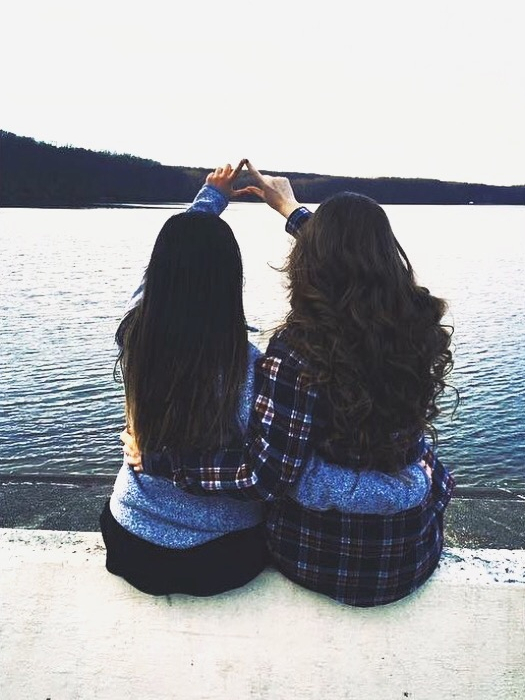 We have grown immensely since we have been on campus. 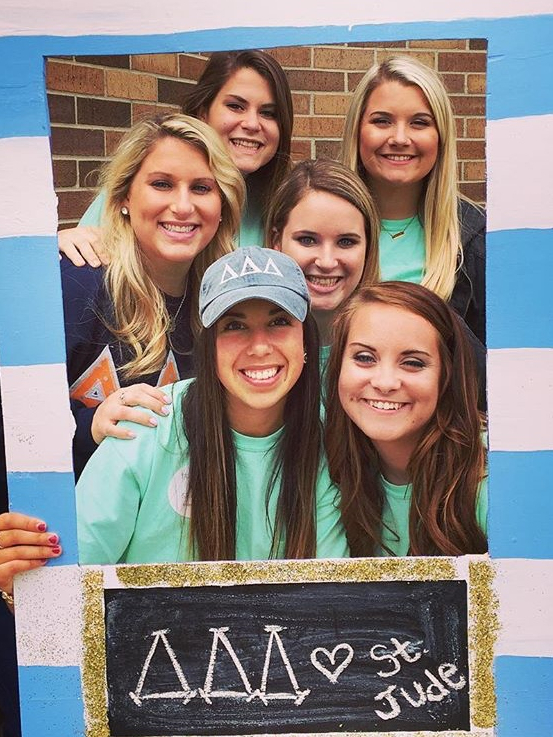 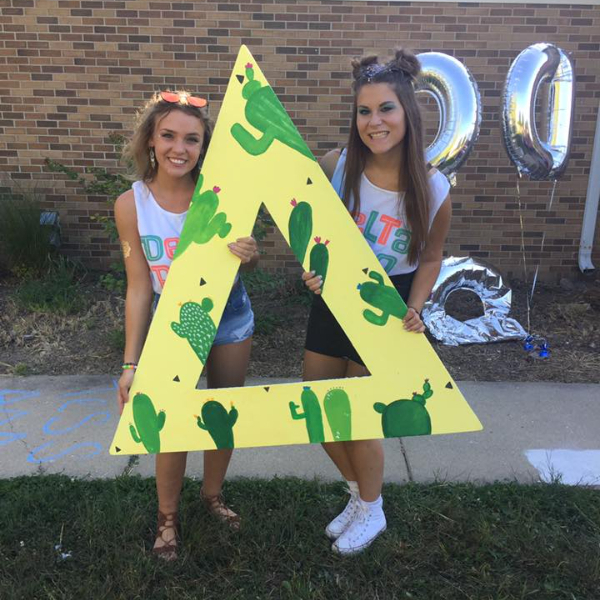 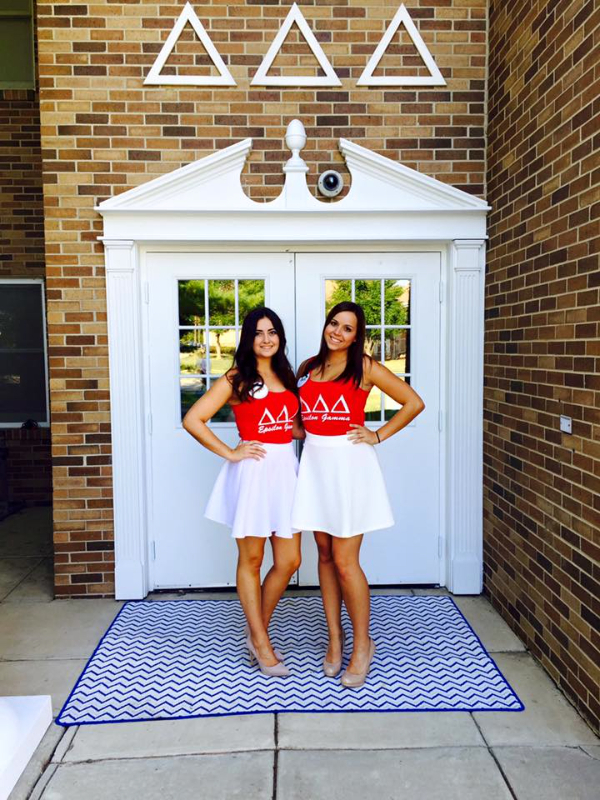 Tri Delta has been recognized for many accomplishments in Homecoming and Greek Week. 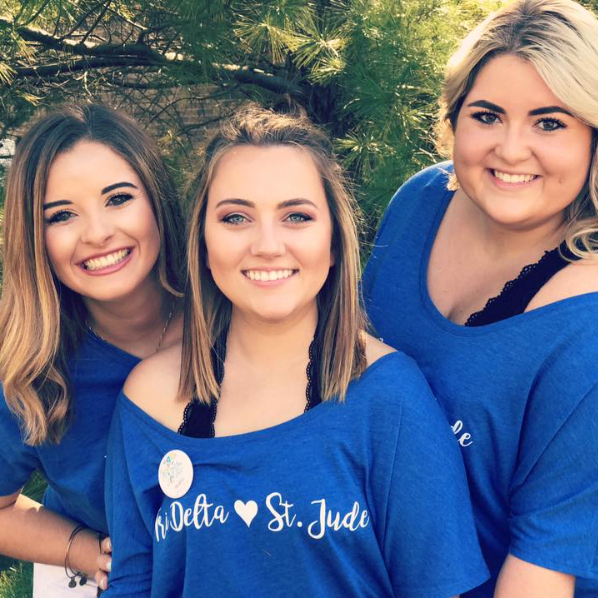 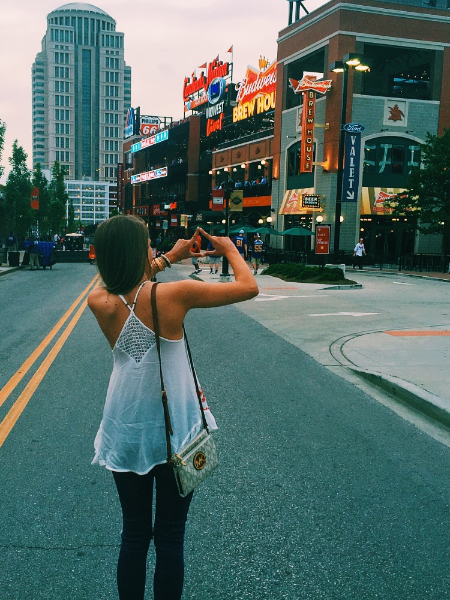 Our chapter is constantly looking to better ourselves and our community. 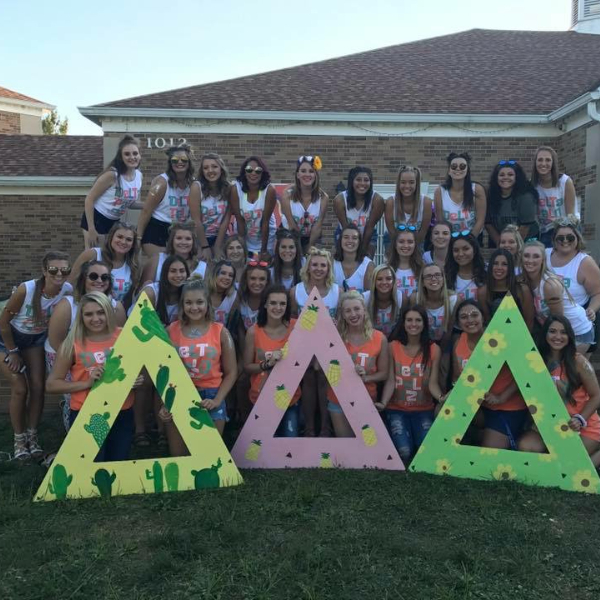 We look forward to expanding our chapter through the years to come at Eastern Illinois University.